The lightspeed utility provided filters that were in catver.ini. I know it is no longer supported. Does the new full romset support have detailed filters? For example I don’t want to see all Sports games but just Wrestling games. In catver.ini this would be Sports/Wrestling. Is this possible? 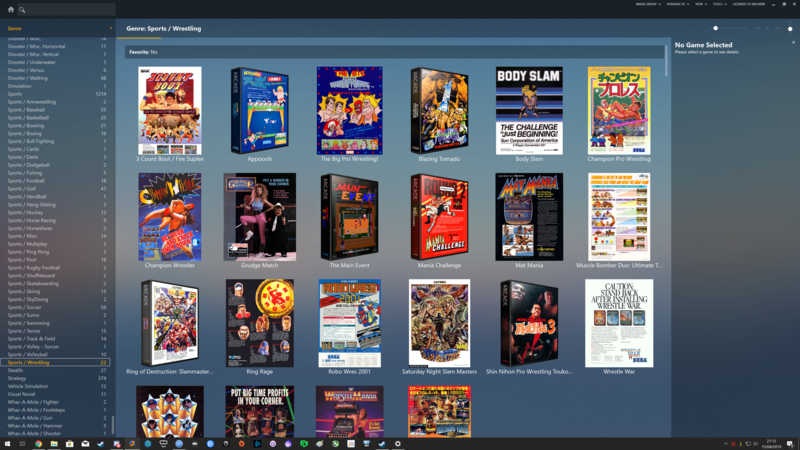 You can change the dropdown top left of Launchbox to genres, there will be a big list, Sports/Wrestling being one of them. Thanks! I’ve been waiting for this forever. One more question if I may put it here. If I already have directories full of videosnaps, snapshots, cabinets, etc., where can I set those paths for mame within launch box? I watched the full set import demo video and it seemed to want to download everything from emumovies and the like. Thanks! When you import uncheck all media for downloading. After the import is done go to Tools/Manage Platforms, double click your MAME/Arcade platform and go to the folders tab, here you can browse to various media types. Should I import things like boxes since I don’t have those? We’re those custom made by people? Arcade games didn’t come in software boxs in general. Maybe neo-geo is an exception. You would want "Advertisement Flyers" for arcade for the most part. I use 3D boxes made by a user here on the forums as i use 3D boxes for other systems so i like to keep a unified look there. One final question for now. 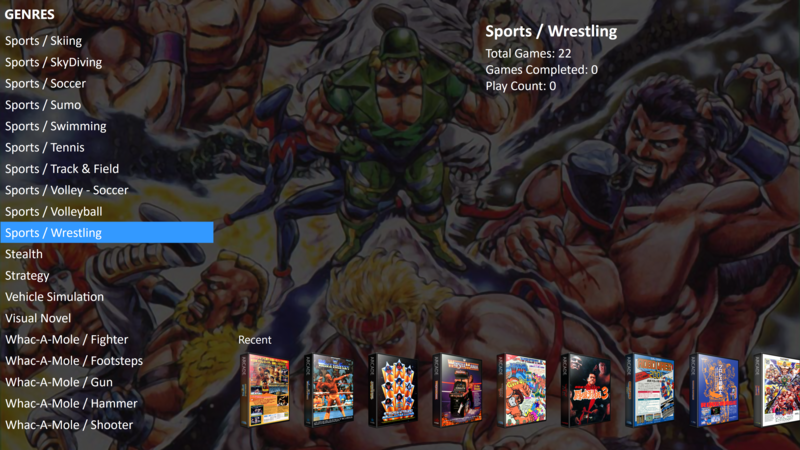 Is that sub-genre feature like Sports/Wrestling games available if I purchase BigBox mode? I want to be able to select it with a joystick. Thanks in advance for all your help. 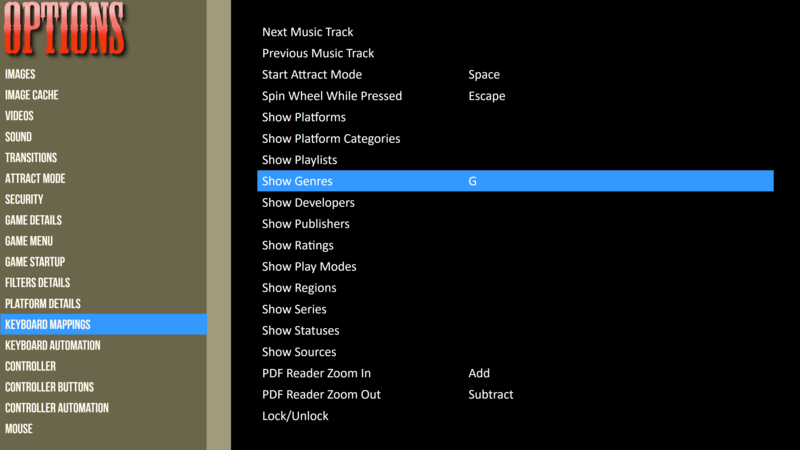 You would need to set a key/button in Bigbox for "Show Genres" then use that to get the genres list from the main system/games lists. Thanks for the help. I have to try setting it all up now. I tried once, before the enhanced mame support, but it was lacking the features that you have stated are now included. I’m hoping all is cool now. 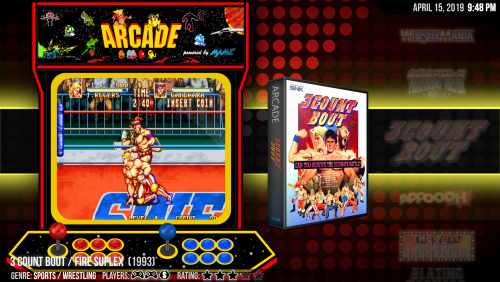 MAME is the main platform I want to use and it has its idiosyncrasies because there are so many games. Oh I have an additional question. Will “add full romset” still work if some roms are removed? I took out some of the non-working CHD games to save disk space. Yes it will still work, in fact it only adds working games if you leave the import options at there default, so those games wouldnt of been imported anyway if they dont work. Bare in mind though if you remove working games from your set they will still be added to Launchbox but obviously will not launch. This is because the fullset importer obviously assumes that is what you have a fullset, so it doesnt actually scan your rom folder, it asks for its location, but doesnt actually scan the roms. I have it set up on my main PC (not my target device) and it seems to be working fine. 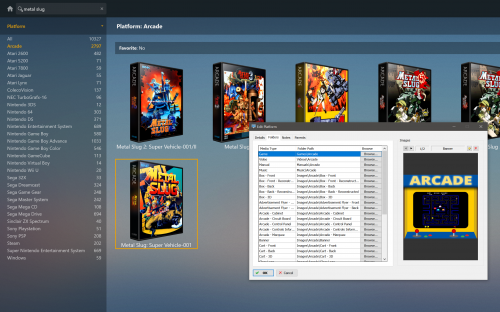 But how do you view the gameplay videos in the normal LaunchBox interface? I see the auto-play option but what triggers it? Thanks! 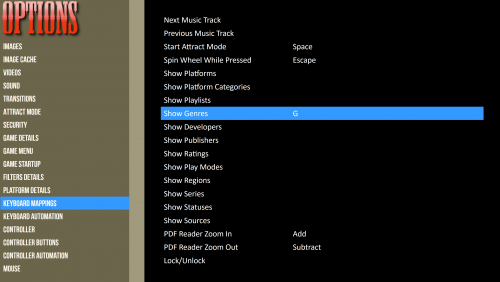 Also in BigBox mode, can you view the videos as you scroll through the games? I think the problem is with my video snaps. When I load them in the standalone WMP, the video doesn’t play. These are the progretto mame video snaps available online. I read they use a strange codec that wmp doesn’t support. When I get a premium membership, I could switch to vlc but I read it has its own issues since the version in LaunchBox is an old version. Seems I need to convert these videos or use emumovies or the like. If I change the video directory for mame, will emumovies download to that directory? I would hate to use the space on my sad drive for videos. If you don't have premium yet then videos wont play period, that's a premium only feature i'm afraid. Also the version of VLC used is the current version. That’s great then! I read a few threads on this forum from late last year that the vlc version was old. Those threads should probably be closed or updated. It was updated a couple of versions back. You can always see the changelogs here if you see a old thread and want to now if said fix/new feature was implemented. We dont tend to delete or close threads around here unless for abusive behavior or the like, so people googling issues can still find the threads on there particular issue. I understand. I’m just glad the internal vlc was updated. Having to convert all the videos wouldn’t be fun. Though I may get an emumovies subscription for platforms other than mame eventually. I thought I would reply here since I mentioned it in this thread. I bought LaunchBox lifetime just now and although videos run in BigBox mode (vlc), I see nothing in desktop mode. The controls at the bottom of the screen (are they for the videos?) are grayed out. I have show videos on hover turned on. Anything else that I can try? Is it supposed to pop up a new video window? Like I said the same games work in BigBox mode.